One of the best things about seeing the beautiful land of Cuba with insightCuba is having a knowledgeable, trained tour leader to accompany you through the island. You’ll experience breathtaking sights and connect with one of the warmest, most hospitable people on earth. You’ll do all this within a context that adds beauty and value to your trip. With the help of your tour leader, you’ll get to know Cuba in ways you would have never imagined: tidbits of knowledge and facts, connections off the beaten path and access to the heart of a true Cuba enthusiast. There’s truly no better way to experience Cuba! insightCuba: How did you first become interested in Cuba? Diane: Actually, I became interested in Cuba when I discovered that there were job openings as tour leaders. I was just out of university, and having volunteered abroad for a number of years prior to that, I was pretty much penniless. And I have never looked back since. I fell in love with Cuba, its people, music, dance and culture. insightCuba: When was the first time you visited Cuba? Diane: It was in September, 2001, when I started working as a tour leader. insightCuba: What do You Enjoy Best about Cuba? Diane: The people, above all, who have taught me how to laugh in the face of tough moments, how to dance, and so much more. I also enjoy the music and dance - the biggest cultural gift of all. insightCuba: What is your favorite part about being an insightCuba tour leader? Diane: Again, it’s the people. I enjoy meeting people from all over the U.S. and the world and listening to all the diverse points of view on the Cuba-US relations. I also enjoy sharing my knowledge of Cuba and helping our clients make their trip the trip of a lifetime. 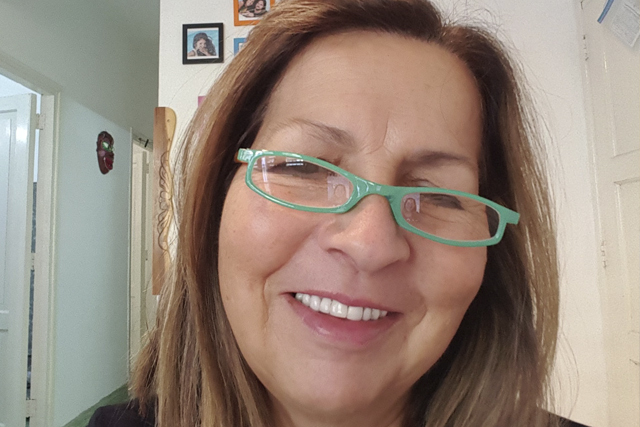 Diane believes that visiting Cuba with a tour company like insightCuba has many benefits. For one, you’ll have access to many activities and experts you would not otherwise have. 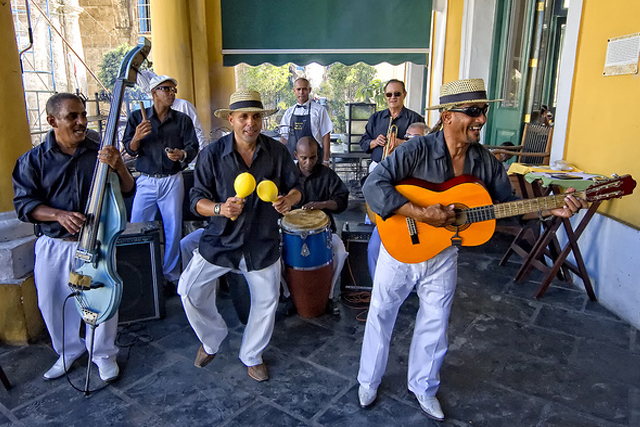 The itinerary is carefully planned out so that you can participate in people-to-people activities like discussions with local government officials, experts on Cuban culture, architecture, music, education and more. You’ll get to visit community projects and interface with local tour leaders as well. During a jazz music performance the tour group was enjoying, a member of the Cuban band invited a harmonica-playing tourist on stage to perform with them! It was a surprising, warm gesture that turned into a spontaneous musical collaboration everyone thoroughly enjoyed. It was at that moment that Diane truly relished her role in connecting people all over the world with the best of what Cuban culture has to offer. Experience Cuba like a local with one of our many experienced tour leaders. Post Hurricane Irma, travel to Cuba is back in full swing. Tours and cruises are currently operating across the country. insightCuba tours are scheduled to depart as planned and we look forward to sharing everything we love about Cuba.